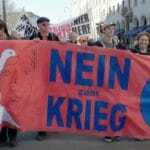 In this video, originally produced by Forces of Renewal Southeast Asia (FORSEA) and translated and synchronized into the German language by acTVism Munich, Prof. Noam Chomsky talks about the state of global democracy and human rights. 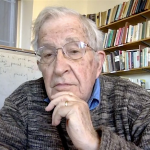 Chomsky also touches upon a number of themes that include the 18th century revolution in the United States and the framing of its constitution, the rise of the extremist right in Europe today and the global refugee crisis facing Western States. 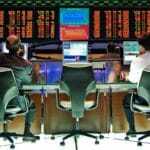 To find out more about FORSEA, please click here. To read the entire transcript of this video, please click here. To view our entire video playlist with Prof. Noam Chomsky, click here. Noam Chomsky is a world-renowned political dissident, anarchist, linguist, author. 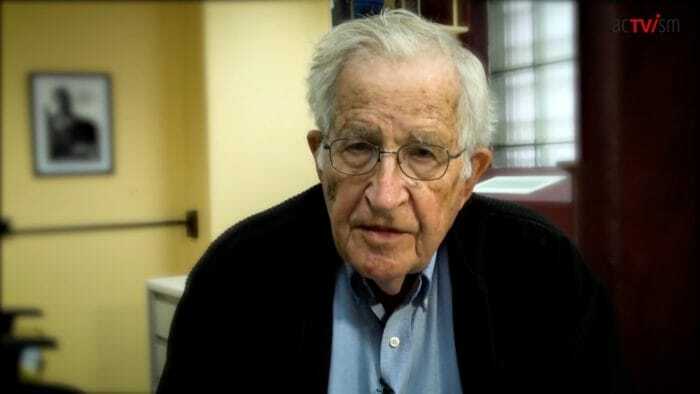 Chomsky joined the University of Arizona in fall 2017, coming from the Massachusetts Institute of Technology, where he worked since 1955 and was Institute Professor, later Institute Professor emeritus. Chomsky has written more than 100 books, his latest being “Yugoslavia: Peace, War, and Dissolution“. 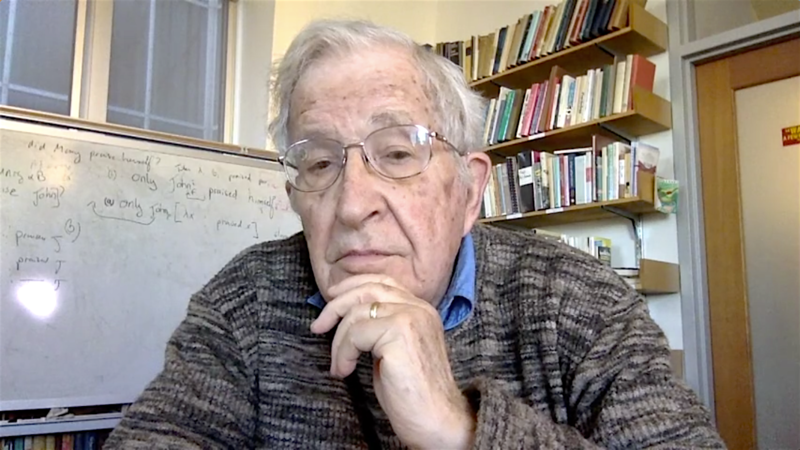 Chomsky has been a highly influential academic figure throughout his career, and was cited within the Arts and Humanities Citation Index (A&HCI) more often than any other living scholar from 1980 to 1992. His work has influenced a wide range of domains, including artificial intelligence, cognitive science, computer science, logic, mathematics, music theory and analysis, psychology and immunology. Chomsky also developed the propaganda model of media criticism with Edward S. Herman which they presented in their book “Manufacturing Consent: The Political Economy of the Mass Media“. Chomsky remains a leading critic of U.S. foreign policy, neoliberal capitalism, and mainstream news media.